As the summer heats up, so does the wave of activities around Hendersonville! And there’s nothing better than lakeside views and live entertainment while you enjoy the fresh, summertime air. 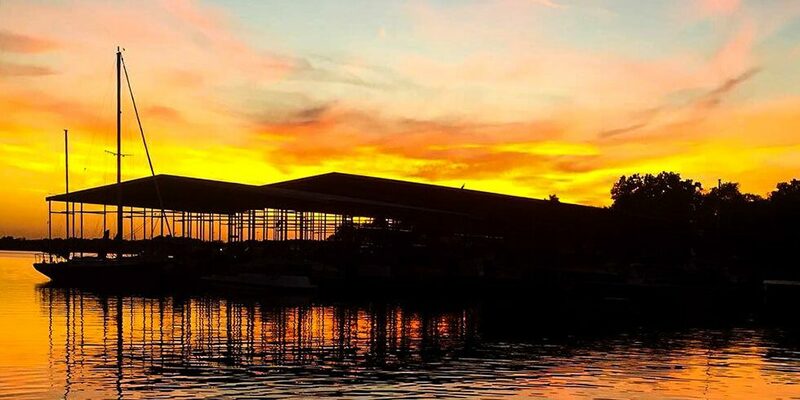 That’s why The Rudder at Anchor High Marina is the perfect daytime getaway or night out on the town for food, drinks, entertainment and great views. Check out all that our friends at The Rudder at Anchor High Marina have to offer! There’s never a shortage of entertainment happening at The Rudder. You can catch live entertainment there almost every night in May. Most acts go on around 6:30 or 7 p.m. and play into the night. Check out the full calendar to see who’s playing soon! 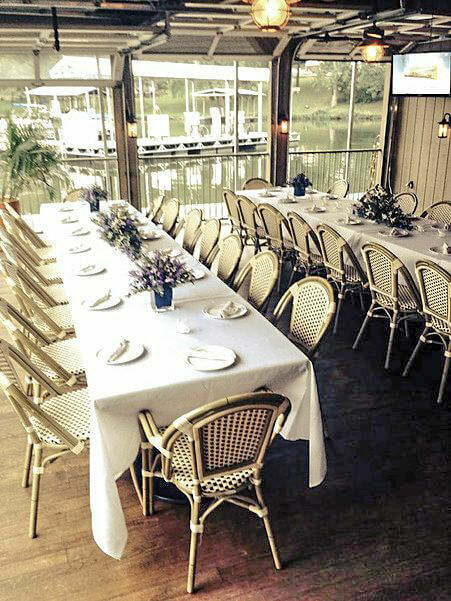 If you’re looking for space to hold an event, The Rudder offers two large rooms available for private events. The spaces feature a bar and dance area with beautiful lakeside views to help create the perfect backdrop for new memories. 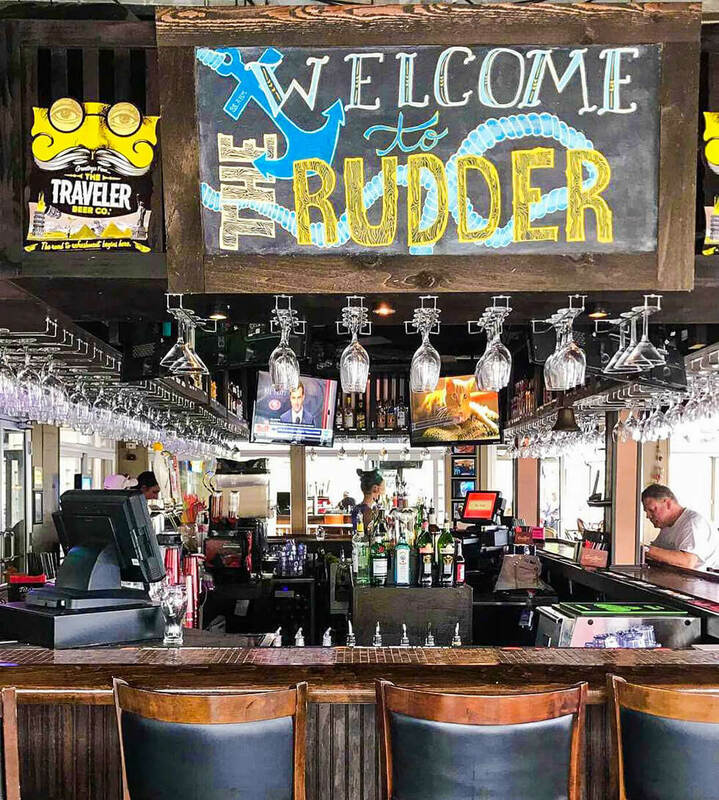 Make sure to check out one of The Rudder’s signature dishes, like rich and creamy hot crab dip, or a grouper sandwich. Top off your trip with a molten lava cake to satisfy your sweet tooth. And of course, The Rudder offers a full bar selection with specialty cocktails, wine, and beer. Some signature cocktails include the Rum Rudder Fish Bowl and Pineapple Dream, perfect for summertime sipping! Located at 126 River Rd in Hendersonville, just off rockland road, The Rudder at Anchor High Marina is just a 10 minute drive from Durham Farms. They’re open Monday through Thursday from 3 p.m. to 12 a.m. and Friday through Sunday from 11 a.m. to 12 a.m.
At Durham Farms, it’s not just about what we’ve got going on within our immediate grounds. It’s also about the surrounding community. 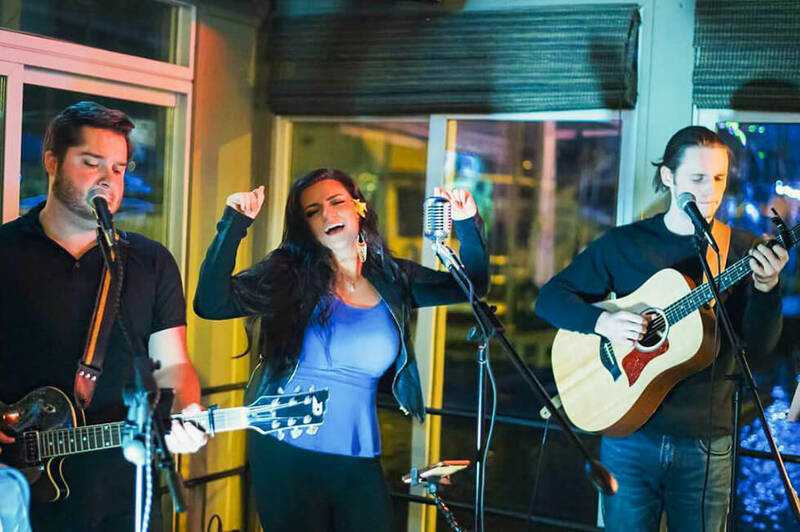 That’s why we love local businesses like The Rudder at Anchor High Marina for providing entertainment that helps bring our community closer together. Sign up for our Founders Club to get the latest information and updates delivered to your inbox!